"I bring people together. That’s all I do. Growing up in Philly and playing sports has exposed me to many people and situations that force you to think on your feet. Having the ability to keep my eyes and ears open has allowed me to recognize connections with people. Everyone has a story to tell and I make sure I understand the story behind the person or business so I can pair them up with the appropriate insurance partner. That has led to success in my professional career." AssuredPartners is an evolving organization locally and nationally that provides insurance and risk management programs to businesses and individuals. 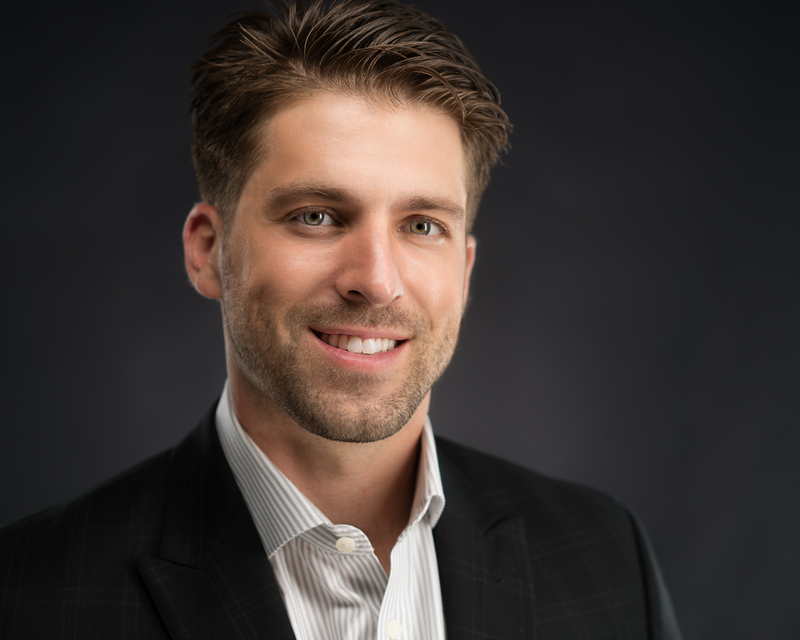 Derek Zambino's role as Sales Leader of AssuredPartners is to manage client relationships, manage insurance carrier relationships, help other producers in the office bring in new business and he also sit on the executive team that leads the organization. Derek is also a husband, father, coach, and volunteer. He lives in Dallas with his wife, Tatiana, and two daughters, Giuliana and Viviana, where he watch his daughters at their dance recitals and coaches them in soccer. At ages 5 ½ and 4 they keep him and his wife very busy. He met Tatiana at King’s College where they both majored in Business Management and they have been together for over 11 years and married 9 years this October. Derek has a strong desire to be a great husband, a great father and a great businessman; however, he has yet to perfect the balancing act of a hectic life. That will be an ever-growing challenge for him as the responsibilities in each of these areas grow over time, but he is up for the challenge. Derek sits on the Osterhout Library Board of Directors and is a member of the Wilkes-Barre Chapter of UNICO. These volunteer positions give him a chance to slow down and give back to the community of which he is a member. He believes that the library system is a hidden gem in our community that gets thousands of visitors each week. The ability to access information enables people to gain knowledge. The library is a resource for people of all ages to come together and learn. Derek also believes that UNICO plays an important role in the community, because 100% of its charitable donations are given to local non-profits. Last year the Wilkes-Barre chapter was chosen as the #1 chapter in the country by UNICO National, because of our impact to the local communities of which it serves. A: Being a business or community leader means that you have an added responsibility to constantly do the right thing because whether you like it or not people are watching. This is a good thing because it gives you the opportunity to lead by example and if you can help someone get better that means that you’ve done your job. It’s a rippling effect. 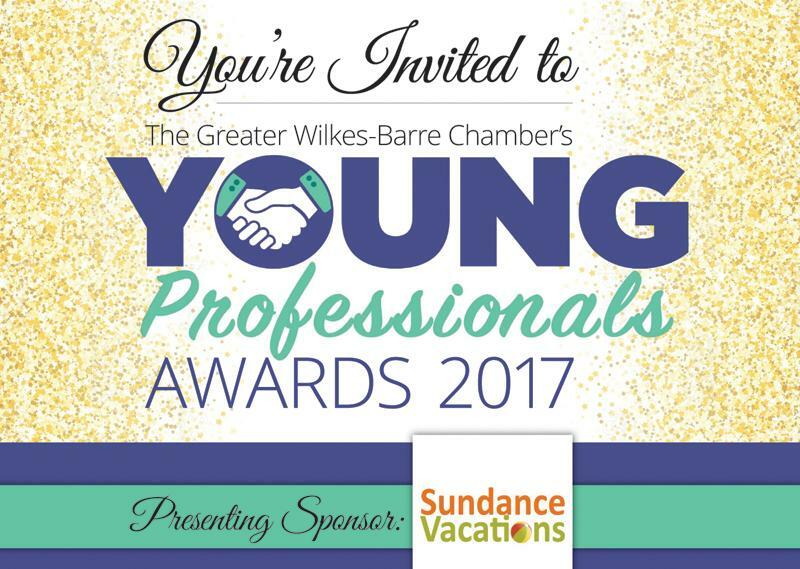 Q: What advice would you give young professionals in Greater Wilkes Barre who want to have a positive impact on the community? A: Start small and get involved. One act of kindness goes a long way and if you are passionate about making an impact your actions will be received well because they are genuine.